Elementary students practice problem-solving and self-questioning techniques to improve reading and social and emotional learning skills. Caputo’s first hire as superintendent was Rick Cohen, who works as both the district’s K–12 director of curriculum and principal of Moss Elementary School. Cohen is committed to integrating social and emotional learning (SEL) into academic curriculum and instruction by linking cognitive processes and guided self-talk. Cohen’s first focus was kindergarten students. “I recommended Moss teachers teach just one problem-solving process to our 6-year-olds across all academic content areas and challenge students to use the same process for social problem-solving,” he explained. Moss Elementary classrooms use a specific process to develop problem-solving skills focused on tending to social and interpersonal relationships. The process also concentrates on building reading skills—specifically, decoding and comprehension. Stop, Look, and Think. Students define the problem. 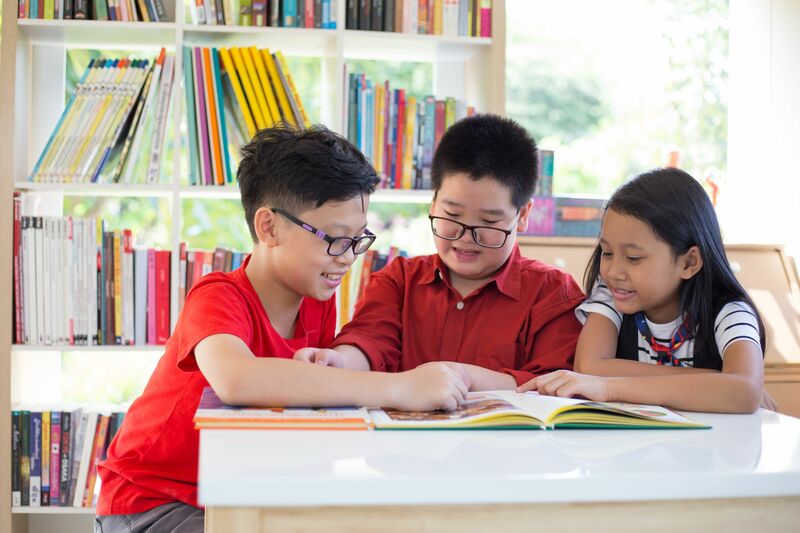 As they read, they look at the pictures and text for clues, searching for information and asking, “What is important and what is not?” Social problem-solving aspect: Students look for signs of feelings in others’ faces, postures, and tone of voice. Go. In the next step, students make a plan and act. They do this by rereading the text. Social problem-solving aspect: Students are asked to try out what they will say and how they will say it. They’re asked to pick a good time to do this, when they’re willing to try it. You can watch the Moss Elementary Problem Solvers video and see aspects of this process in action.